Super Cheap Flights From San Francisco Or Los Angeles to Iceland – Fares From $99! 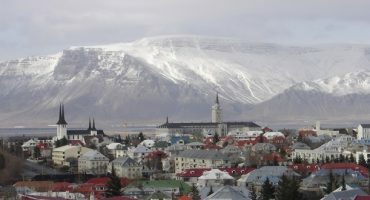 › Latest news › Super Cheap Flights From San Francisco Or Los Angeles to Iceland – Fares From $99! WOW air is expanding its flight service from the West Cost to Europe – which means you can fly from San Francisco and Los Angeles to Iceland for just $99! Close to the Arctic circle, Iceland is an island steeped in tradition, with culture, beautiful sights and a variety of Atlantic wildlife to discover. Head to the stunning Blue Lagoon, a geothermal spa near to Reykjavik; check out the natural wonder of the Northern Lights; or go whale watching and see these majestic creatures in their natural habitat. Now you can visit for less, as low-cost airline WOW air has announced plans to begin daily flights from Los Angeles and San Francisco to Reykjavik from Spring 2017! One way fares will start at just $99, with round trips from $298. WOW air also offers cheap flights from Iceland to a number of European destinations: it’s a short journey from Reyjkjavik to cities such as London, Paris and Barcelona, meaning you can combine the two and visit multiple European countries for less, with a stop off in the land of ice and fire. 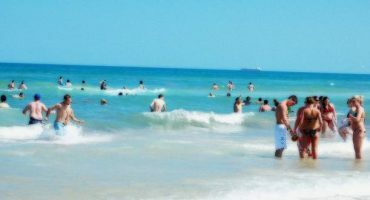 The cheap flights are available for travel on select dates between January – April 2017, and April – May 2017. See the WOW air website for more information. 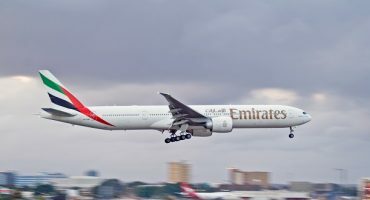 Tickets are available to purchase now, but be quick: with prices like that, these flight fares are sure to be a popular choice! Letter safely delivered in Iceland…despite having no address!